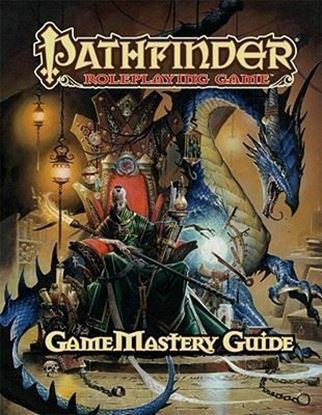 A lightly used Pathfinder book in excellent condition. Priority Mail is our only option, so buy more than one book for a competitive shipping price. Copyright © 2019 Camelot Games Co.. All rights reserved.